← Is This More Impressive Than John Wall’s 47 Points? Greatest Tanks Ever Made? Maybe. I agree with about 1/10 of the words that come out of Portnoy’s mouth… but I cannot deny that his t-shirts and tanks are spot on. Love these bad boys. Love them. If you made me only pick one, it’d have to be Don Flamenco. Get ’em over at Barstool. 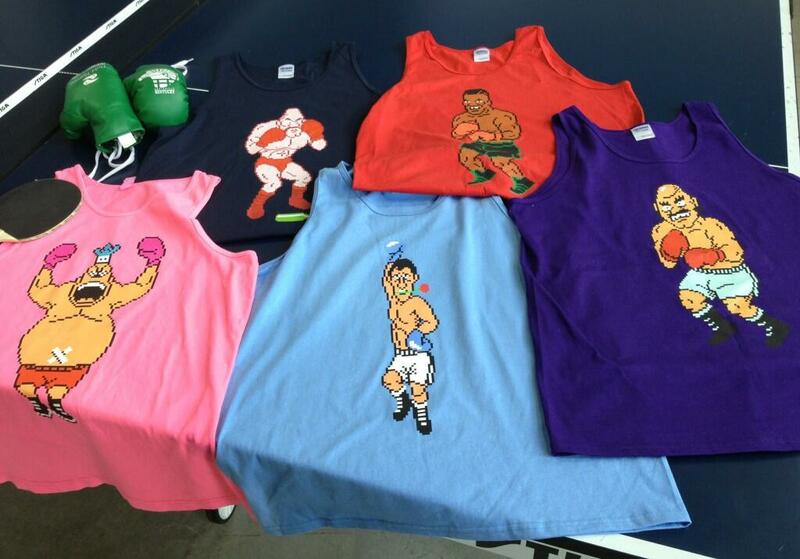 This entry was posted in Fashion and tagged don flamenco, punch out, punch out tank tops. Bookmark the permalink.